Dr. LaRock Has Been Serving El Paso & Surrounding Areas For Over 35 Years. Pain Adversely Affects Your Personal And Work Life. Come In Today And Put Our Years Of Experience To Work For You. Choose To Be Pain Free! 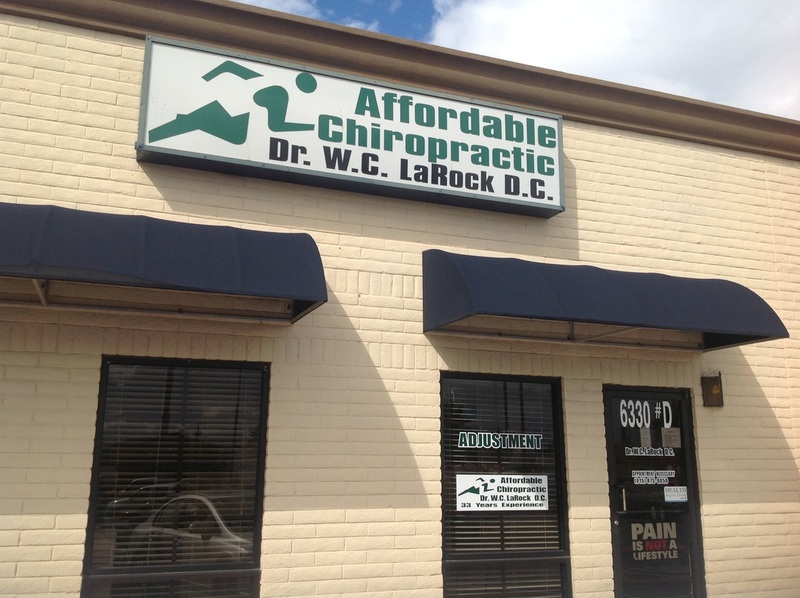 The history of the chiropractor dates back as far as 17,500 BC. Hippocrates believed that a misaligned spine contributed to the health of an individual. Modern day chiropractic goes back over 100 years, when the first adjustment was given by Dr. Daniel Palmer on September 18, 1895. This first adjustment was performed on a man who had lost his hearing 17 years previously. He reported to Dr. Palmer that at the time of losing his hearing, he had strained his back and had heard a noise in his back when this happened. Suspecting that there could be a spinal misalignment, Dr. Palmer examined him and did find a vertebra out of line. 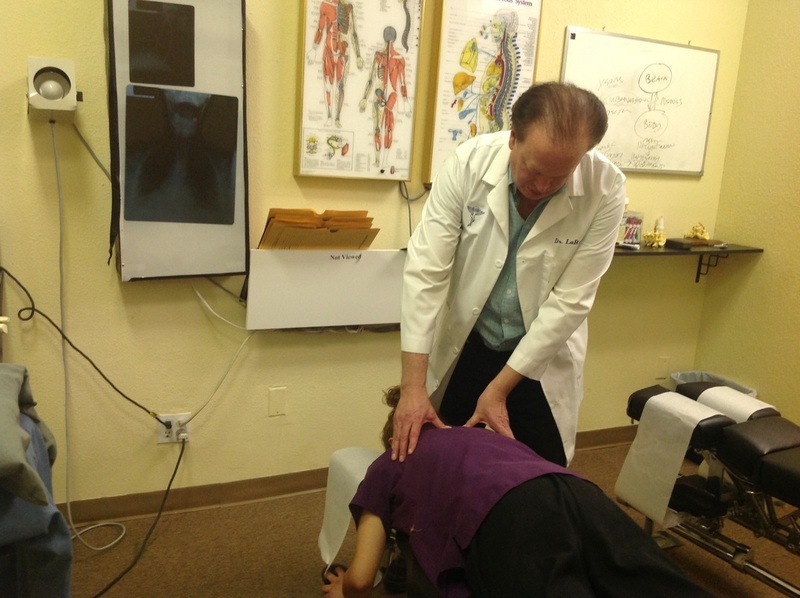 Dr. Palmer adjusted the vertebra back into position and the man’s hearing improved. 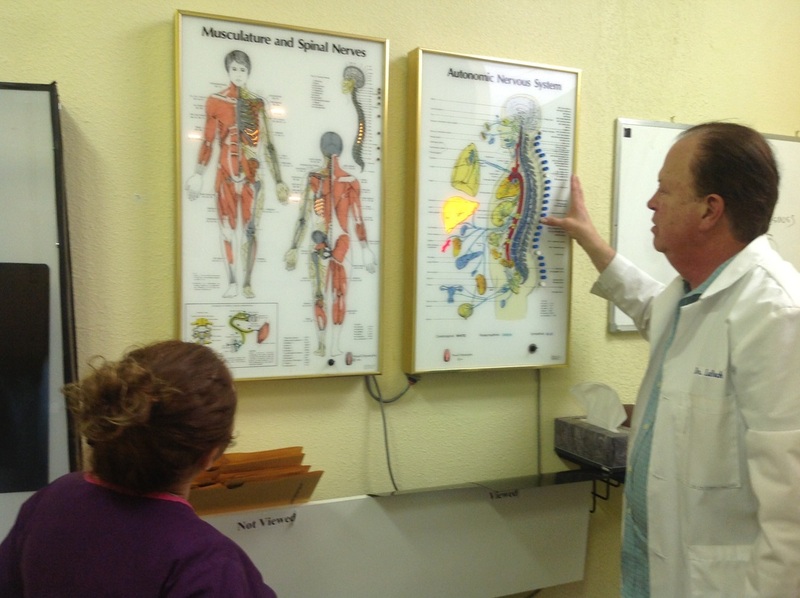 This proved Dr. Palmer’s theory that if the spine is aligned correctly, the nerve flow to all parts of the body will work correctly and, thus, the body will be healthy and free of disease. Dr. Palmer was excited to think that he may have discovered a cure for all sickness.